February | 2015 | W.O.D.D. 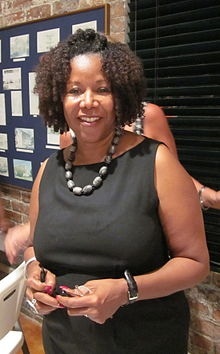 Ruby Nell Bridges was born on September 8, 1954, in Tylertown, Mississippi. She grew up on the farm her parents and grandparent, whom sharecropped in Mississippi. When she was 4 years old when her parents, Abon and Lucille Bridges, moved to New Orleans looking for a better life. Her father got a job as a gas station attendant and her mother took night jobs to help support their growing family. Ruby had two younger brothers and a younger sister. 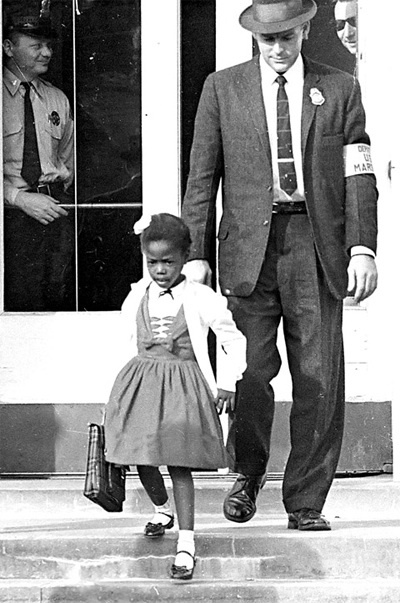 Ruby Bridges was born the same year the Supreme Court’s decision desegregating the schools, Brown v. Board of Education. When Ruby was in kindergarten, she was one of many African-American students in New Orleans who were chosen to take a test determining whether or not she could attend a white school. It is said the test was written to be especially difficult so that students would have a hard time passing. The idea was that if all the African-American children failed the test, New Orleans schools might be able to stay segregated for a while longer. Ruby lived only five blocks from an all-white school, but attended kindergarten several miles away, at an all-black segregated school. Her parents had different views on her taking the test. Her father believed that if she passed there would be trouble if she was allowed to attend the all white school. Her mother, pressed the issue as she believed that Ruby will receive a better education by attending the all white school. Her father said yes to her taking the test at her mothers pressing the fact of a better education. The NAACP informed Ruby’s parents in 1960 that she was one of only six African-American students to pass the test. Ruby was the only black student to attend the William Frantz School, as well as the first black child to attend an all-white elementary school in the South. The federal district court judge requested that the U.S. Government send federal marshals to protect the children in New Orleans. The federal marshals drove Ruby and her mother five blocks to her new school on November 14, 1960. She was given specific rules as the get out and walk into the school.When the first day of school rolled around in September, Ruby was still at her old school. She spent the entire day in the principals office as the whites was furious. The white parents kept their children home, this caused there to be no school basically. There was only one teacher, Barbara Henry, a new teacher had agreed to teach Ruby. “Mrs. Henry,” as Ruby calls her. Ruby was the only student in Henry’s class, it was just the two of them for a whole year. Mrs. Henry also helped her with dealing with being ostracized by the whites. She was confronted with racism, threaten by a woman to poison her, yet her mother encouraged her to pray daily as she entered the school. Federal marshal Charles Burks, one of her escorts said many years later, with pride that Ruby showed courage. He stated that she never cried or whimpered. Her father lost his job at the filling station, and her grandparents were sent off the land they had sharecropped for over 25 years. Yet there were some whites and of course blacks that supported them. Ruby went on to finished grade school and graduated from the integrated Francis T. Nicholls High School in New Orleans. After graduating from high school, Ruby then studied travel and tourism at the Kansas City business school. She worked for American Express as a world travel agent. Ruby married Malcolm Hall in 1984 in New Orleans, she eventually became a full-time parent to their four sons. In 1993 she had to go back to the school, it was hard yet she had to. She was reunited years later in 1995 on the Oprah Winfrey Show with Mrs. Henry. She had to become a laision at the school due to her experience and her reconnection with influential people in her past. 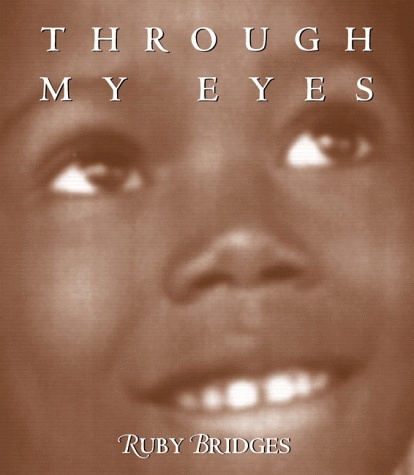 In 1999, Ruby formed the Ruby Bridges Foundation, headquartered in New Orleans. 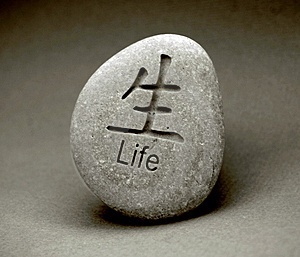 The foundation promotes the values of tolerance, respect, and appreciation of all differences. Through education and inspiration, the foundation seeks to end racism and prejudice. As its motto goes, “Racism is a grown-up disease and we must stop using our children to spread it.” In 2007, the Children’s Museum of Indianapolis unveiled a new exhibition documenting her life. Born on June 2, 1922, in Charlotte, North Carolina, Charles Sifford developed a passion for golf, going on to win multiple championships and challenging the Professional Golf Association’s whites-only rule. Sifford succeeded in desegregating the organization no matter the harassment and death threats, and was a contender in the PGA tours. He wrote the 1992 autobiography Let Me Play, he died on February 3, 2015, at age 92. He was considered the Jackie Robinson of golf, Charlie Sifford broke the game’s stringent color barrier in 1961 by becoming the first black to compete on the PGA tour. 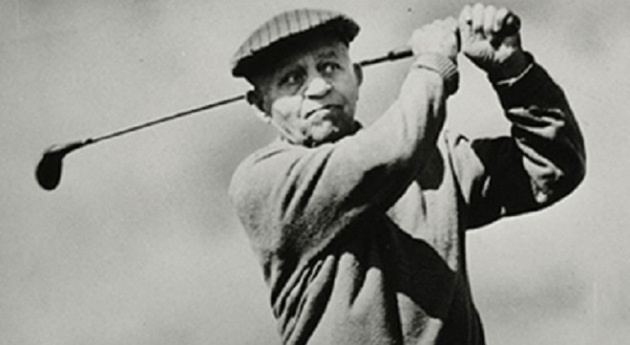 His early exposure to golf came while working as a caddie where he earned 60 cents a day. He was a very quick learner, by the age of 13 he could shoot par. He realized then that he wanted to to play golf as a living. It took a few years, yet in 1967 Charles Sifford made history again when he won the Greater Hartford Open the first fully sanctioned PGA event that was won by an African American. Two years later he raised another trophy when he took home the top score at the 1969 Los Angeles Open. Mr. Sifford helped pave the way for future African-American golfers including Lee Elder, the first black to play the Masters in 1975; Calvin Peete, who notched 12 PGA victories, The Players Championship; and Tiger Woods. Mr. Sifford’s autobiography, Just Let Me Play, was published in 1992. President Obama presented the trailblazing athlete with the Presidential Medal of Freedom, the nation’s highest civilian award. 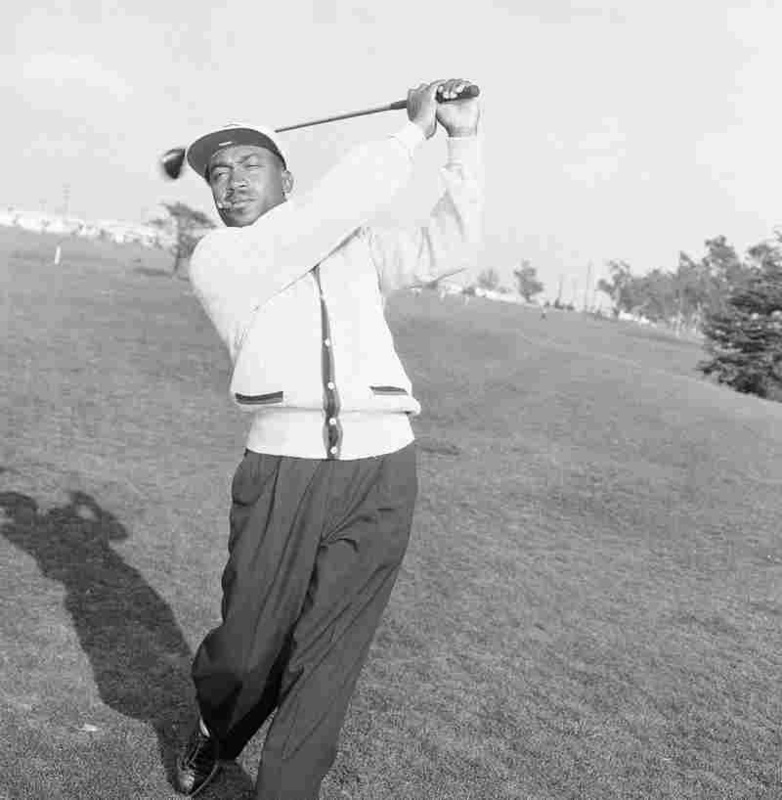 The first black Pro Golfer Charles Sifford dies at 92.